The perfect tool for the beginning drummer, but also great for the advanced drummer. 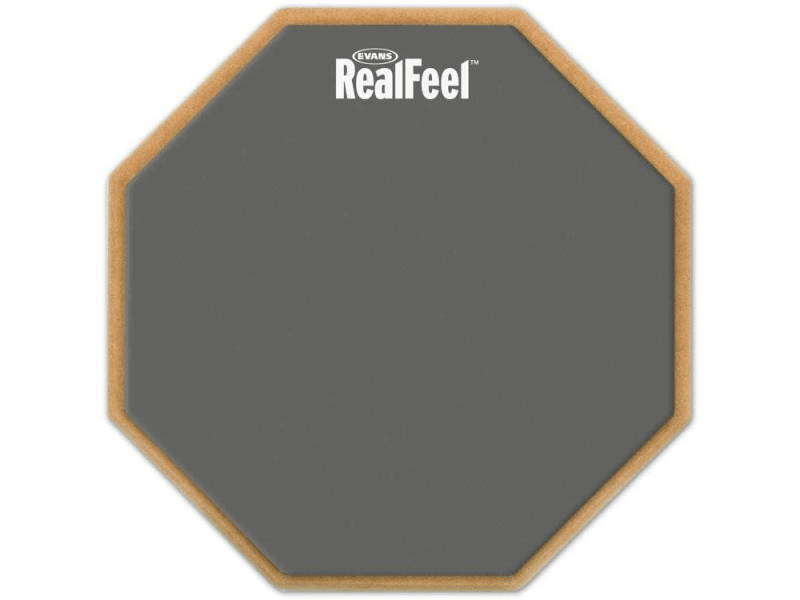 Remo Practice Pad is the perfect tool for the beginning drummer, but also great for the advanced drummer to maintain his or her chops. 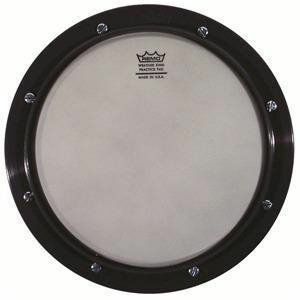 The tunable Practice Pad has the feel of a real drum, and can be counted on a stand for upright playing. 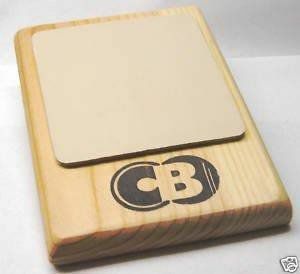 Protective rubber bottom for non-scratch/non-slip table top use.